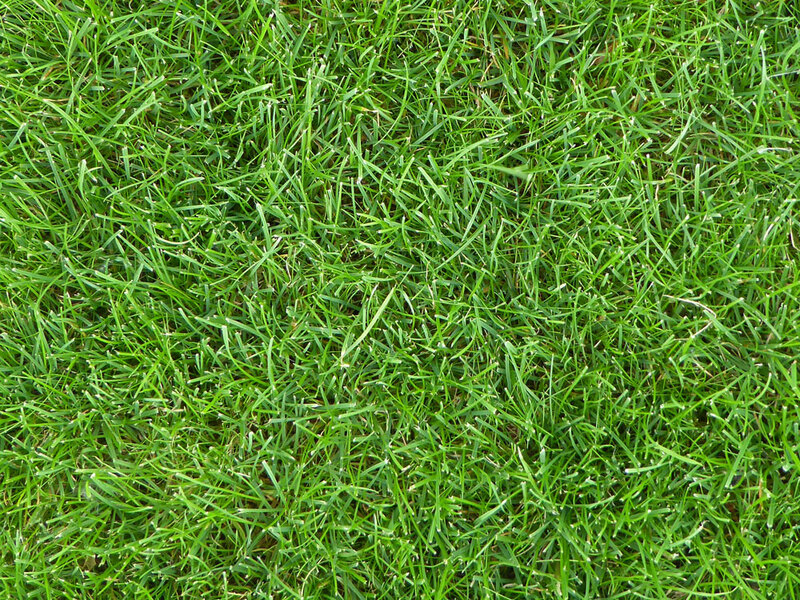 EG22 is an excellent all purpose lawn mixture suited to a wide range of domestic and landscape applications. EG22 contains finer bent and fescue grasses plus some dwarf perennial ryegrass and smooth-stalked meadow-grass. This combination produces both an attractive fine turf structure and resilience to wear for pathways and play areas. EG22 is a highly adaptable mix: on heavily used areas and fertile ground the stronger ryegrass will predominate, whilst in other areas a finer sward will develop. As well as being tolerant of a wide range of conditions the mix is quick and easy to establish. As with all seeding, good preparation is essential to success so aim to control weeds and produce a good quality seed bed before sowing. First remove weeds using repeated cultivation or a herbicide. Plough or dig to bury any surface trash, then cultivate the soil with a rotovator, harrow or rake to produce a medium tilth. Ideally after this initial cultivation and levelling leave the ground to settle for several days or weeks. This will allow the soil to settle, after which any unevenness can be corrected. It also gives another opportunity to control any residual weeds which emerge during this time (‘stale seedbed technique') (more on preparation). Getting an even surface is important for a good lawn, especially for close-mown ornamental lawns. Lightly re-cultivate the surface, pick off any large stones or bricks, then rake and roll (or tread) the soil surface repeatedly in different directions, moving soil if needed to smooth out minor humps and depressions until you have a firm even surface. The final raking and rolling should produce a seed bed with a medium-fine tilth ready for seeding. Seed is best sown in the autumn or spring but can be sown at other times of the year if there is sufficient warmth and moisture in the soil. Moisture may be supplied artificially by watering but must be thorough enough to penetrate at least 100mm, and continued after sowing if dry weather follows. Seed should be surface sown onto a freshly prepared seed bed and can be applied by machine or broadcast by hand. To get an even distribution, divide the seed into two or more parts and sow in overlapping sections. Once seedling grasses are established, (typically in good growing conditions about three to four weeks after sowing), lightly roll or tread to firm and level the soil around the grass roots ready for the first cut. (Do not roll however if the ground is saturated with water). After a few days, when the grass has picked up again, the lawn will be ready for its first cut. Cut with the mower set on a high setting (50mm +), aiming to trim the sown grass back by about one-third of its height and cut back any weeds. Thereafter mow the new lawn regularly as needed, progressively reducing the mowing height over its first spring/summer to the desired height. A new sown lawn will take a full year or more to reach full strength and ground cover and knit together as a turf. It can be walked on during establishment, but avoid heavy use that might cause wear and tear. EG22 sown with white clover as a lawn (at 0.2-1g/m2) can produce a sward that is more tolerant of wear and stays green without the need for feeding and watering. Relaxed mowing during the summer will allow the production of flower heads for bees. small-leaved white clover is a small leaved variety which is very long lasting under a tight mowing. EG22 is illustrated with white clover in the page banner. This combination can be ordered as EG22c.